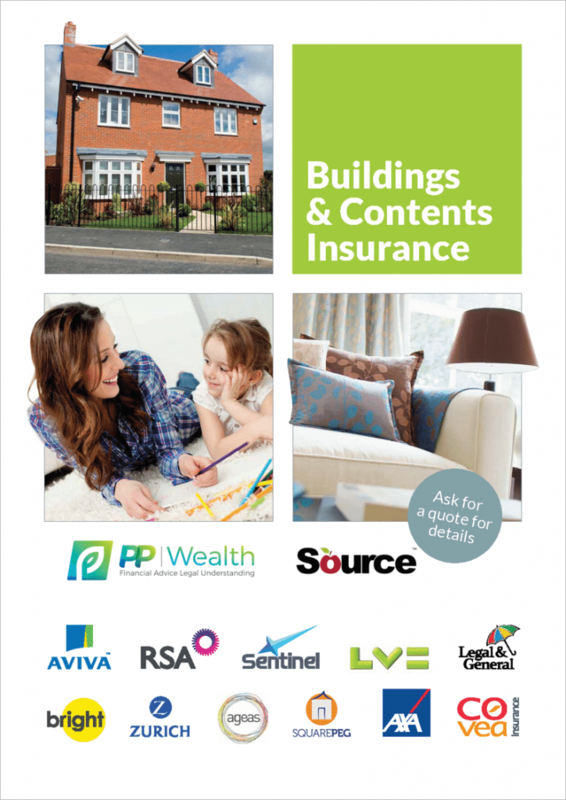 PP Wealth have teamed up with Source, to offer you the ability to compare and quote for your buildings & contents insurance needs, from a range of market leading insurers. When you’re happy with your quote simply click to purchase your chosen insurance. To view your household insurance policy, just click here, for access to your secure online document vault.